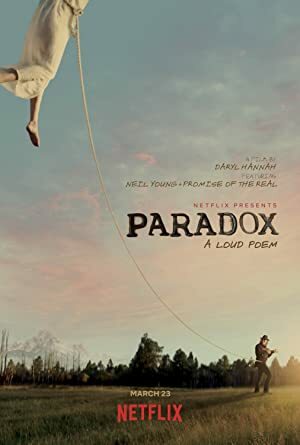 Paradox: A Loud Poem (2018) – What's New on Netflix Canada Today! A group of outlaws search for a mountain treasure and experience the supernatural powers of a full moon. Neil Young and his band of outlaws sow seeds of strange mischief and musical wonder under Western skies in this dreamlike film by Daryl Hannah. A group of outlaws search for a mountain treasure and experience the supernatural powers of a full moon.